In April of 2018 we decided to start offering recipe kits to the HopHead Hardware community. 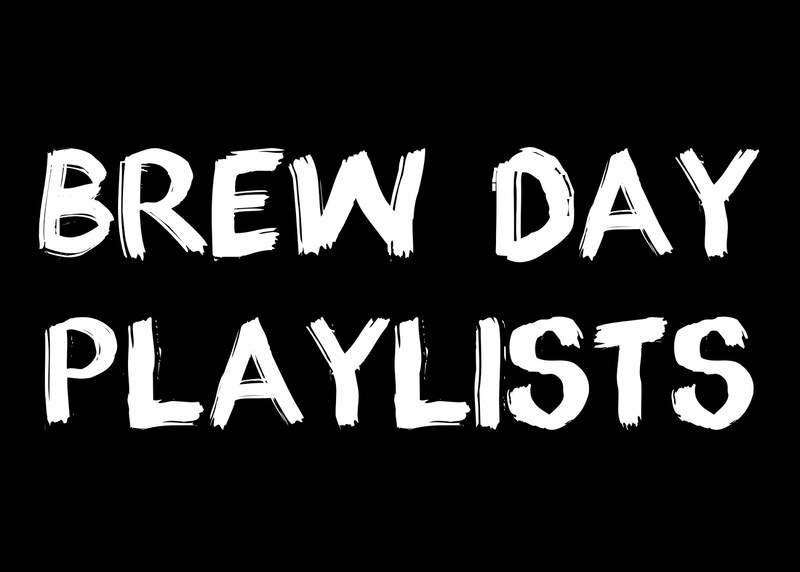 We are lucky that we have built a relationship with BrewerDude because without them this may not have been possible. Our recipe kit program is a blank slate for now and over the next few months, we will steer it to be whatever it will become. 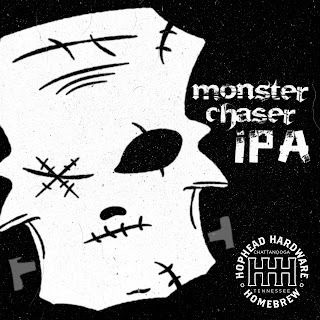 We decided that the first kit that we wanted to offer would be an IPA called Monster Chaser IPA. You can find the All-Grain Kit by clicking HERE. You can find the Extract Kit by clicking HERE.